Have you ever wondered what the difference is between the good ole Ford Crown Victoria and the Police Interceptor version that law enforcement uses? I certainly have, so I’ve decided to pursue the topic, and bring what I find to you. And, after my search, there is, disappointingly, very few change making differences. Even more discouraging is the lack of power/performance increase that the Police Interceptor engine has. So here is the scoop. 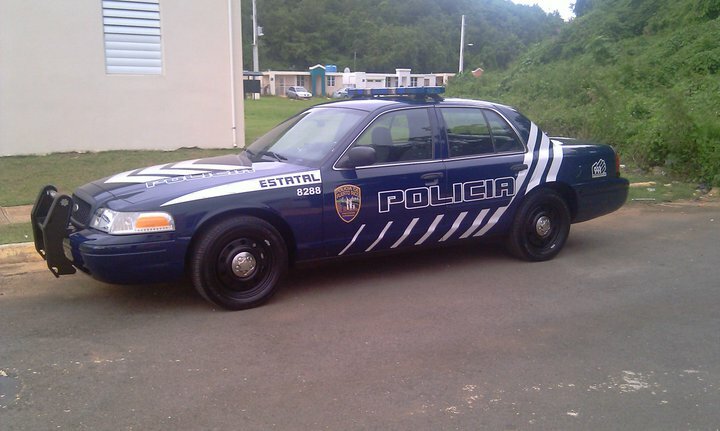 Both the police and civilian models make use of the 4.6 L V8 with a 4-speed automatic transmission. “But doesn’t the Police Interceptor use a bigger engine for more power?” you say. Nope. Not at all. Nor does it add a forced induction system to the engine for added boost. Yes, I do agree that is rather disappointing, I thought they would be quicker by a significant margin. The Interceptor does use a transmission and engine oil cooler to keep the car from overheating with extended high speed use, and also has a larger battery and alternator. Small differences these make, but differences none the less, so I must report them. Standard Crown Vics have only single exhaust, while the Interceptors have a dual exhaust system without resonators! Awesome, finally something that seems pretty cool right? Nope. The civilian model Crown Victoria Sport LX steals away all of our fun as it comes with dual exhaust too. Great, so what do we have left for the Interceptor? Well one thing that actually gives it a bit of difference in speed is that the gear ratios are changed slightly for some police cars. One ratio is given for cars used in the city and provides quicker off the line speed, and the other ratio is for highway police cars and gives a higher top end speed. Most of the suspension parts are heavier duty to withstand the beating they take from police pursuits. Almost all of the other differences are just cosmetic, such as the lights, black steel wheels, front push bar, console (located in between the front seats), spotlight, etc. Although this search was enlightening, it was not quite all that I was hoping for in terms of power and speed. Nonetheless I have relayed my findings to you, and hope that this is a learning experience for you too. 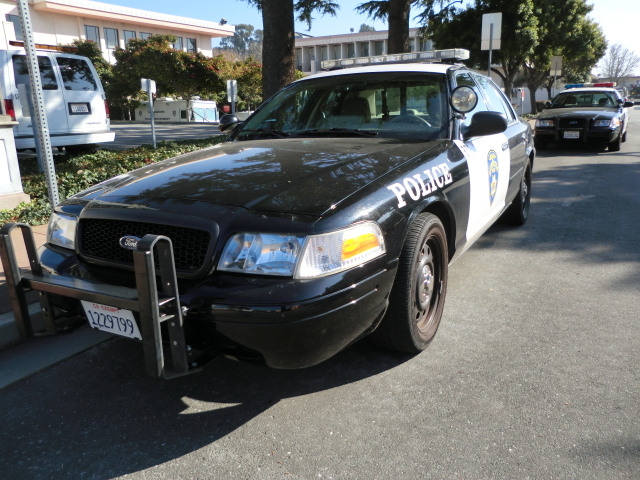 This entry was posted in Cars and tagged Crown Vic, Crown Victoria, Police, Police Interceptor by John Schupbach. Bookmark the permalink.